Take a dive into a barrel of fall fun as you let your fifth grader get some valuable metric system practice. She'll imagine she's bobbing for apples as she calculates the amount of water from liters to milliliters to cubic centimeters! Do some metric math and help this witch convert ounces and pounds to grams and kilograms, or else her potion won't be ready in time for Halloween night. 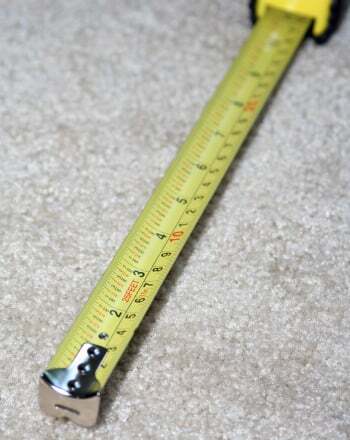 Get your child clued in on the metric system by quizzing her with these challenging problems converting and comparing metric measurements. Use this lesson as support for the Converting Metric Measurements in Word Problems lesson. 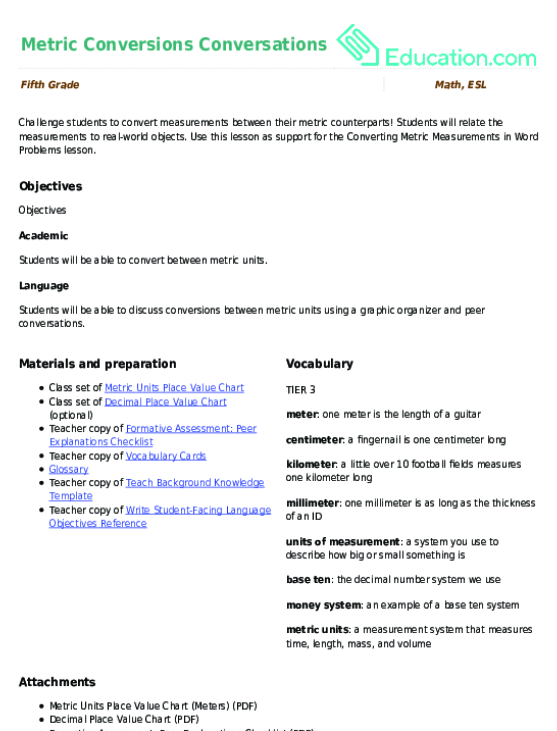 Use this glossary with the EL Support Lesson: Metric Conversions Conversations. Familiarize yourself with the symbols and values of the metric system through conversion exercises and a fill-in-the-blank activity. Use these vocabulary cards with the EL Support Lesson: Metric Conversions Conversations. In this worksheet, challenge your students to fluidly convert between different metric units. Metric Math: Trick or Treat?